So it is official, the one and only L.D. 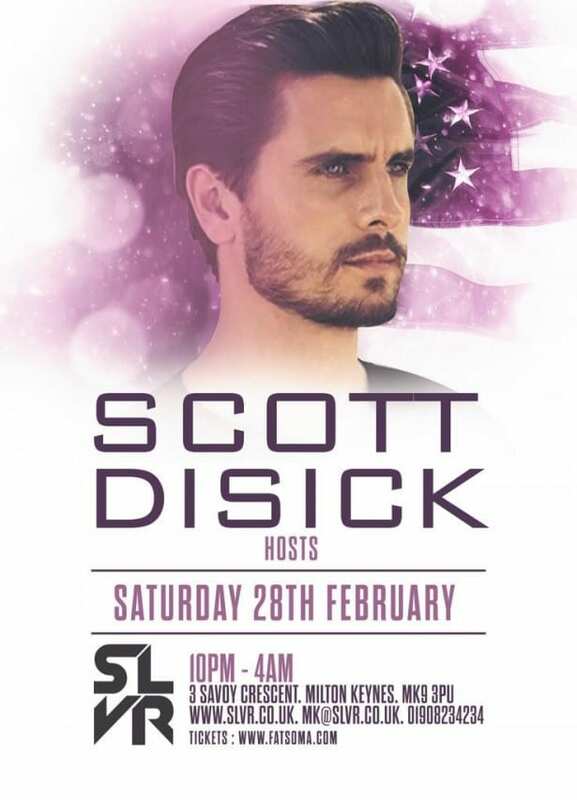 is heading to Milton Keynes’ SLVR on Saturday 28th February. New York native Scott Disick is famous for being the wise cracking, sharply dressed long suffering partner of Kourtney Kardashian on the reality show ‘Keeping Up With The Kardashian‘. Scott is arguably the greatest character on the show and has entertained viewers with his wit since the beginning of the series. Kardashian and Disick began dating in 2006 and the show started the following year. Since then, he has entertained us with some great one liners. 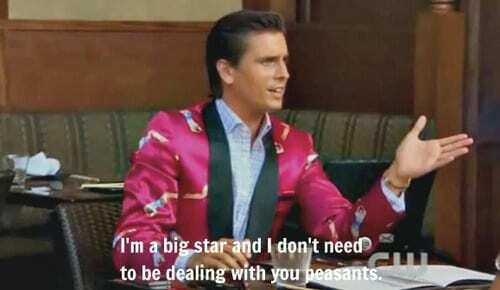 So to celebrate Lord Disick’s imminent arrival, here are our top five reasons why Scott Disick is actually unmissable.